Welcome to Explore. 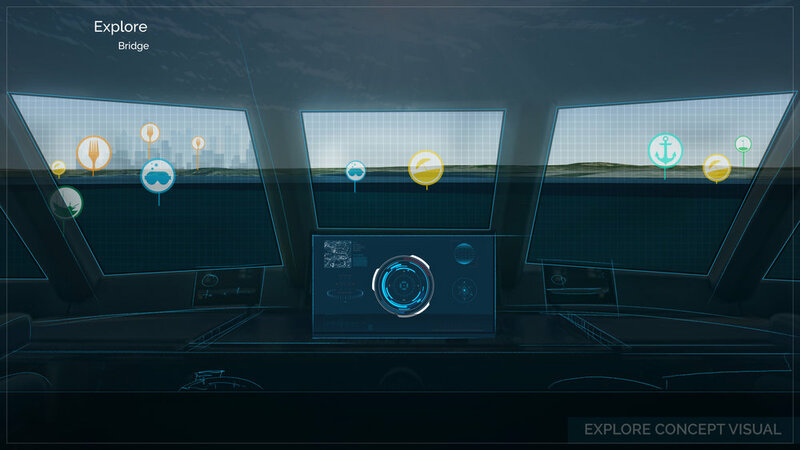 The new module in YachtEye which allows you to experience your yacht in another dimension. It provides you with more sophisticated and more personalized information about your yacht, your assets and your surroundings. Our experience in design focused AV innovations, no matter how large or small, provides the key to taking your yacht to another dimension. We work with you and your team to push boundaries, think outside the box and take the extraordinary to an unrivalled level. 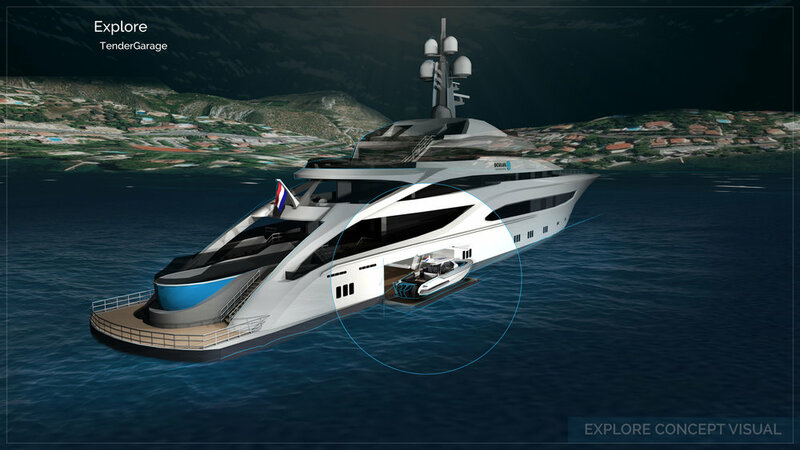 Explore starts with a 3D representation of your yacht and reveals all hidden treasures your yacht has to offer. From there, anything is possible! Let Explore take you to the 3D Engine Room, the Tender Garage, a round trip through all decks, or explore all your other assets. Explore is for the ones who want to have the ultimate yachting experience, like to challenge the boundaries and don’t settle for anything less, than the best! Our development and design team work together to create the most valuable solution for our clients. Please contact us, express your wishes and be amazed about the possibilities. For a more in-depth impression of Explore and some examples to get the imagination started, please have a look at the TRiN video below.